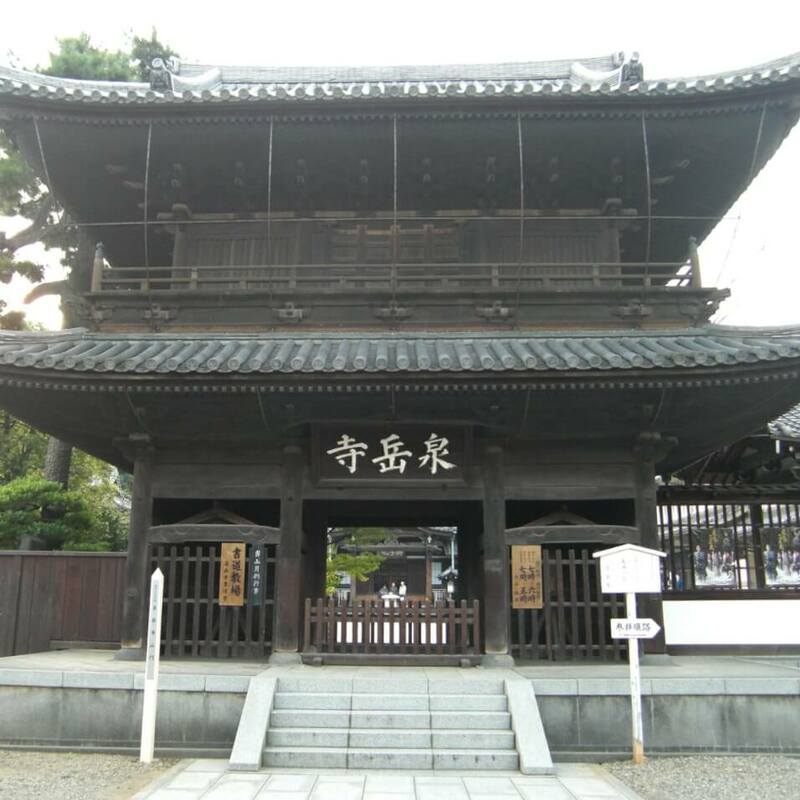 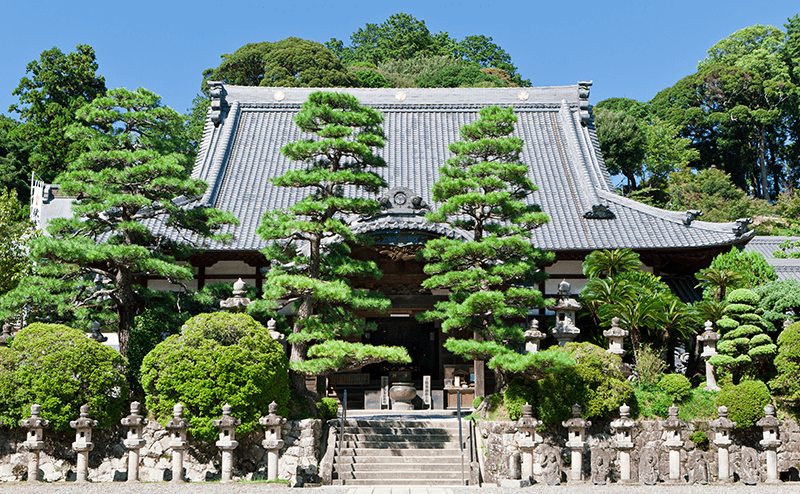 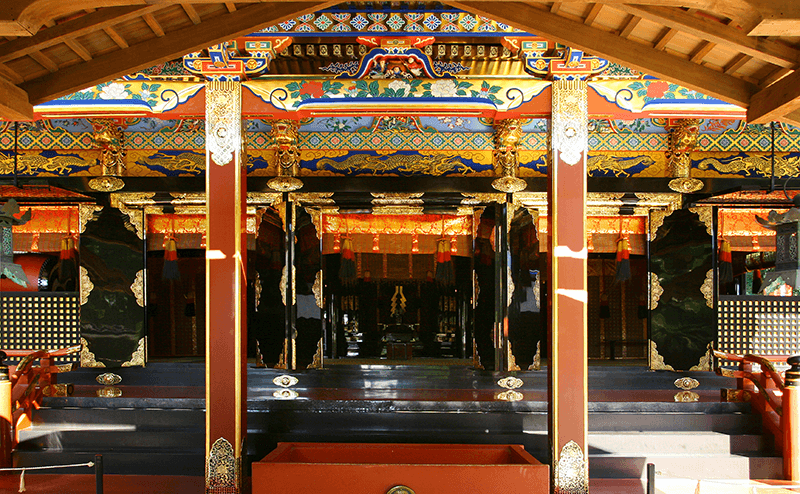 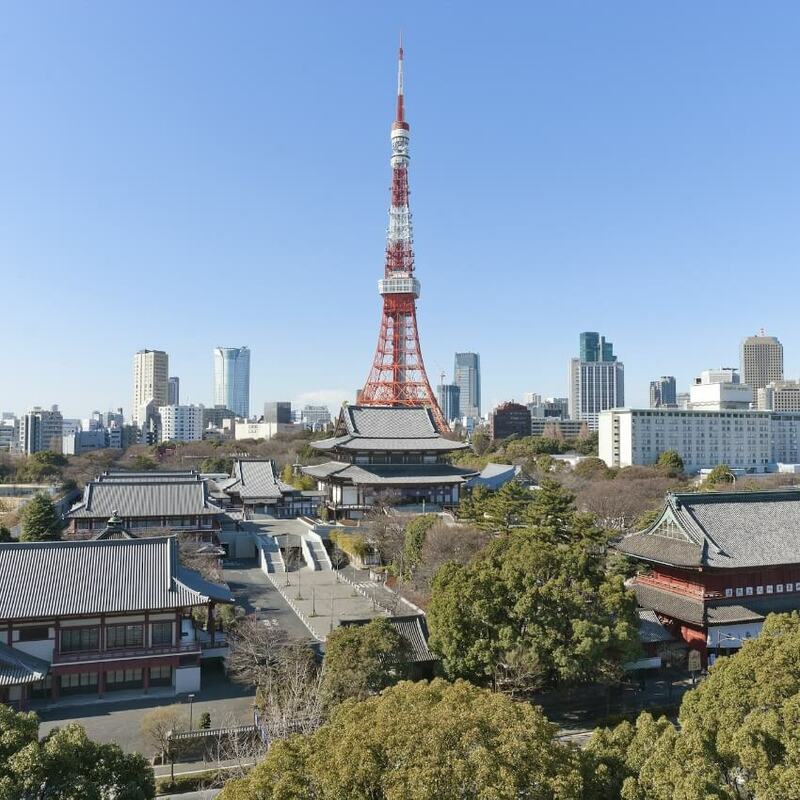 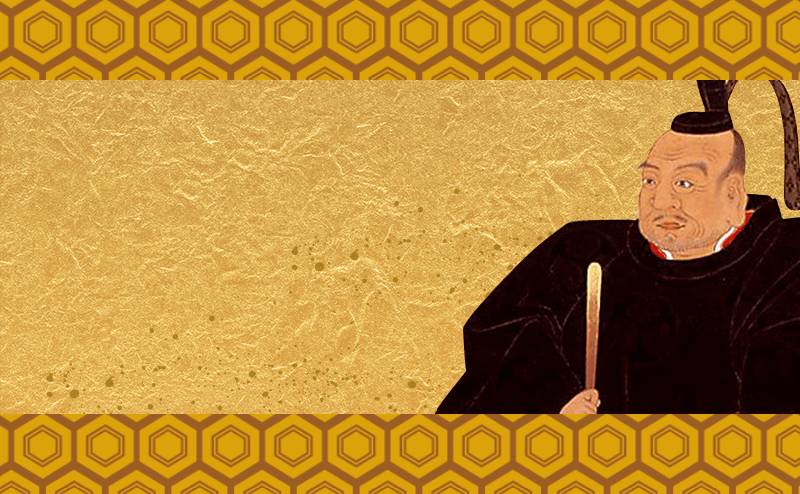 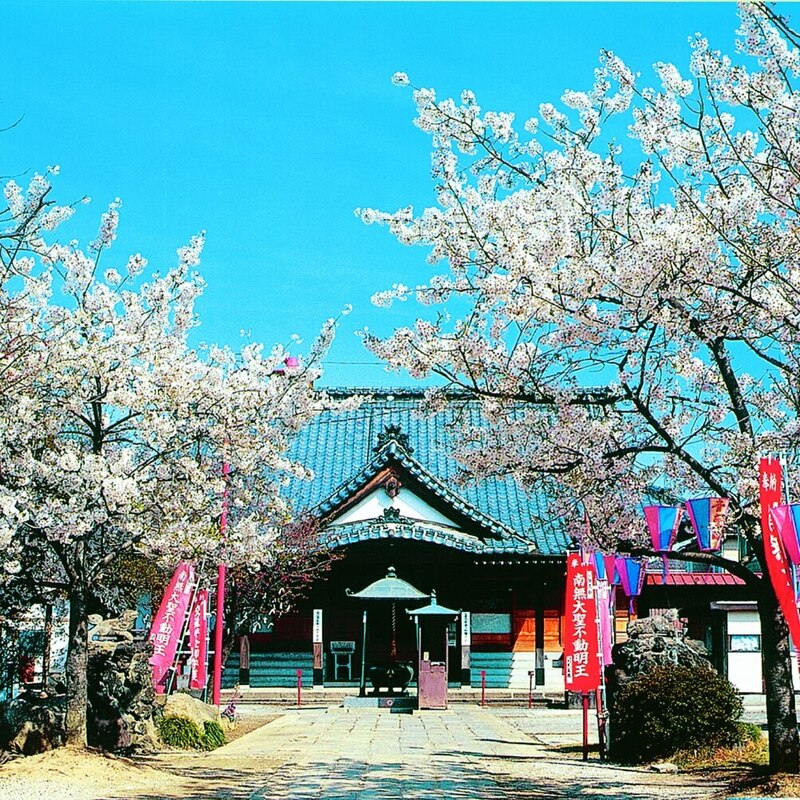 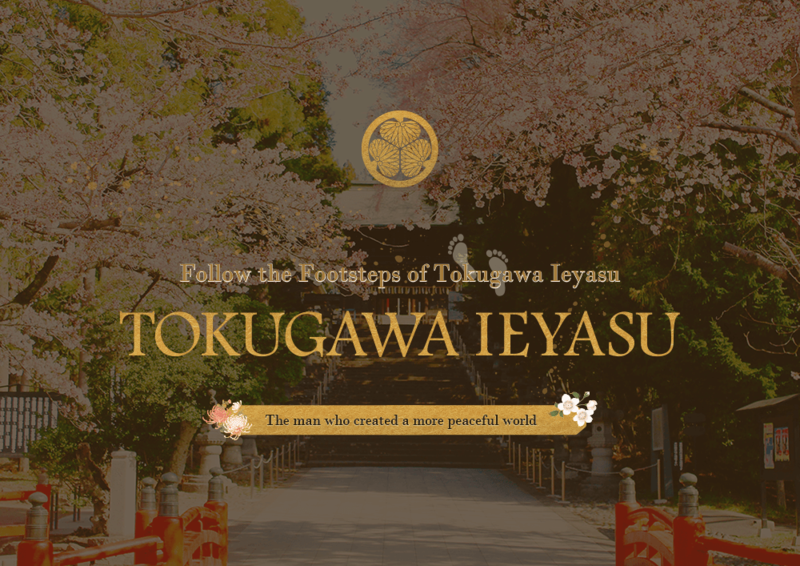 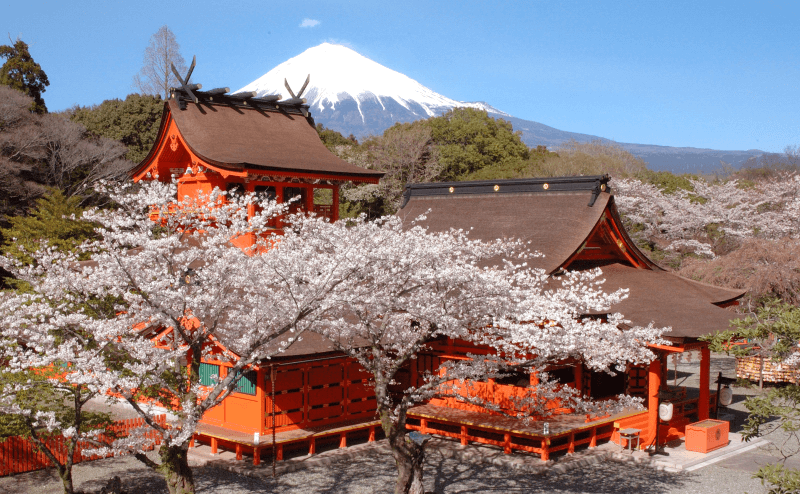 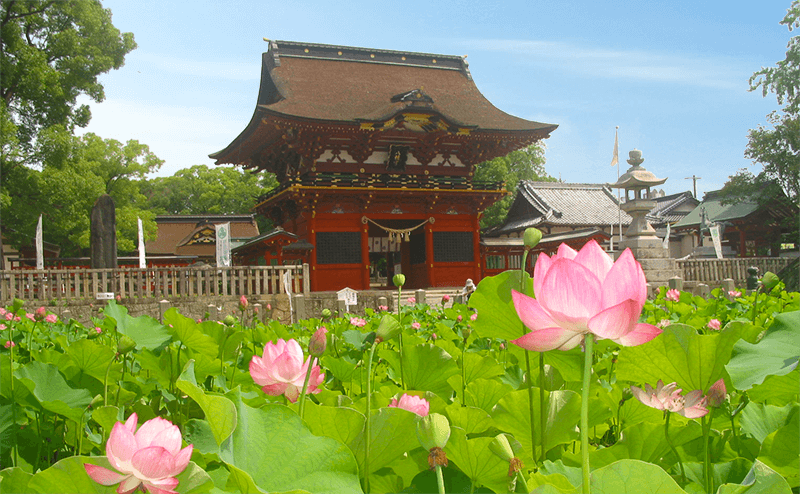 Follow the Footsteps of Tokugawa Ieyasu | The man who created a more peaceful world. 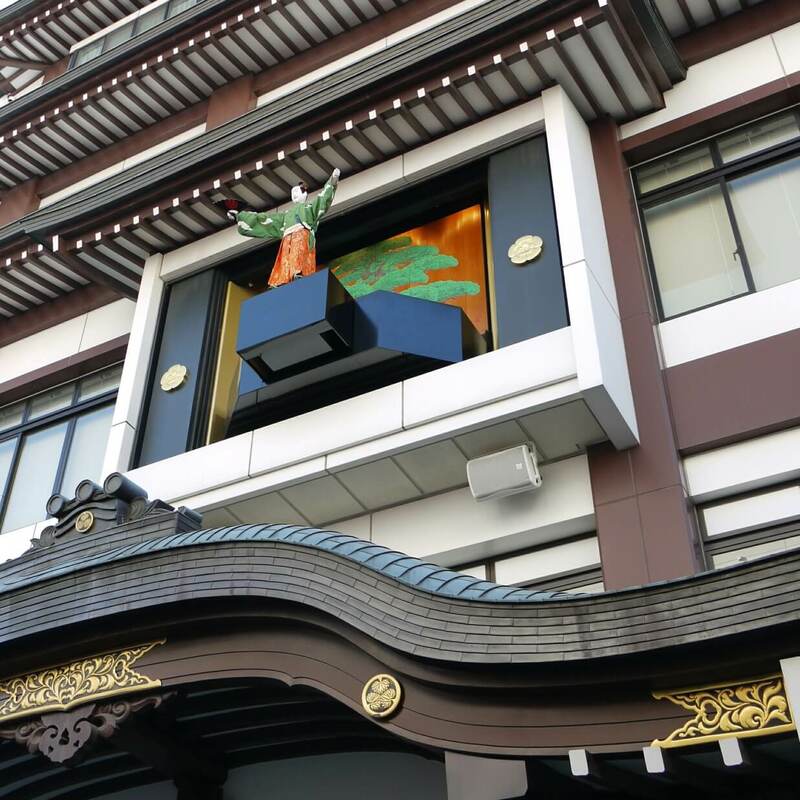 Ieyasu’s spirit became a guardian of the nation. 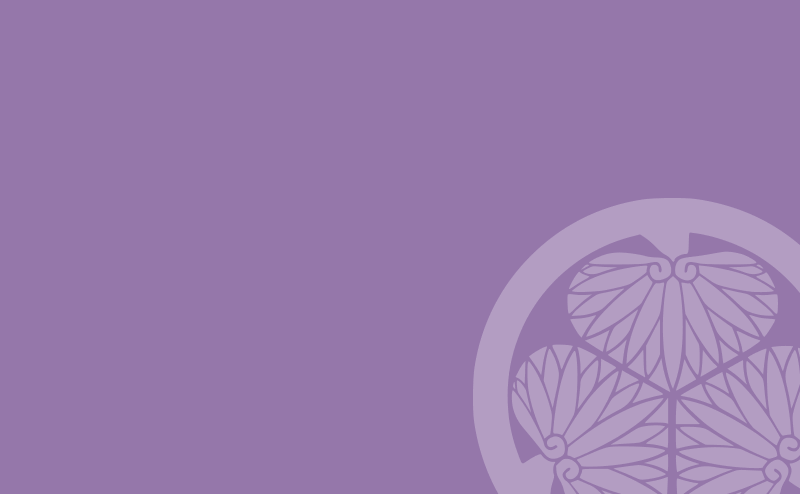 Please forward any inquiries using the form below by entering the required information.